While it is possible to change your username on other online social platforms, Spotify doesn't let you change your username, especially if you already have an account. At the sign-up stage, Spotify gives two options of either using your email address or your Facebook account. If you sign up with your email address, Spotify automatically generates a username in the form of random numbers and letters, which is what most users don't like because they want to be able to choose their own usernames. However, if you choose to sign up using your Facebook account, then you can get your own username. If you’re not happy with the random numbers you got for a Spotify username, there’s a faint silver lining to get around this using these alternative ways. It is possible to connect your Spotify account to Facebook if you want to change your username on Spotify. However, this displays your Facebook name and profile picture instead of the random letters and numbers Spotify generates for you, and you can do this successfully via the Spotify app for mobile. This may take up to 24 hours to make the changes visible. Select Apps. If you see the Spotify icon, then there’s an account connected to Facebook. Connecting your Spotify account to Facebook shows your real name, not your account name. Spotify’s system has a way of mapping playlists to accounts, which makes it hard to change your Spotify username. 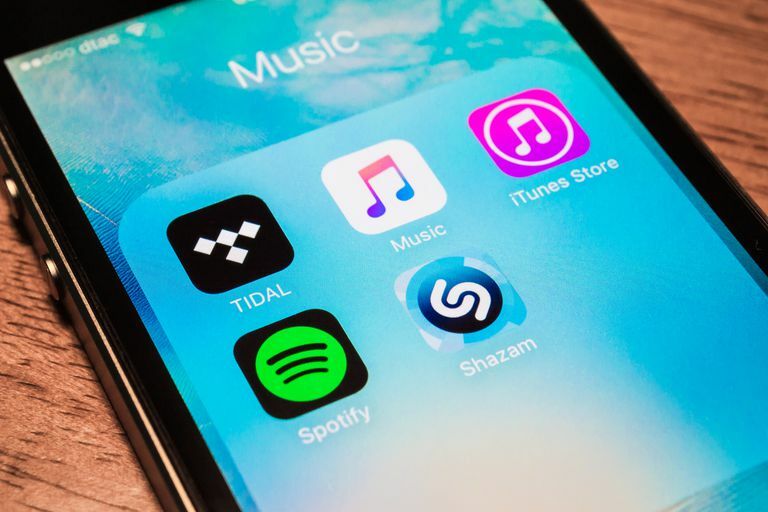 However, you can create a new account so as to change your Spotify username, then contact Spotify’s customer support team so they can transfer everything including your playlists, to your new username, or account. Close your current Spotify account. This has to be a Free account, so you need to cancel your subscription before you close it. It is also important to note that you’ll lose your playlists, account or playlist followers, and your music/library collections. However, you can contact Spotify support team to help you move to a new account within 7 days of closing the old one. Forgotten your Spotify password? Here's how to reset it!